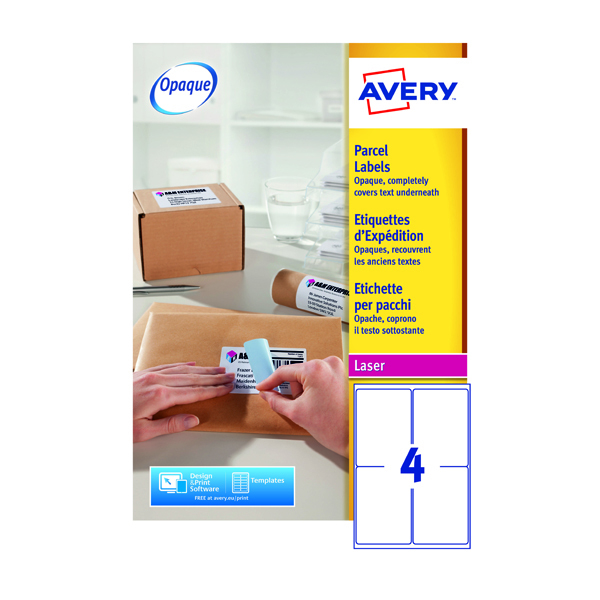 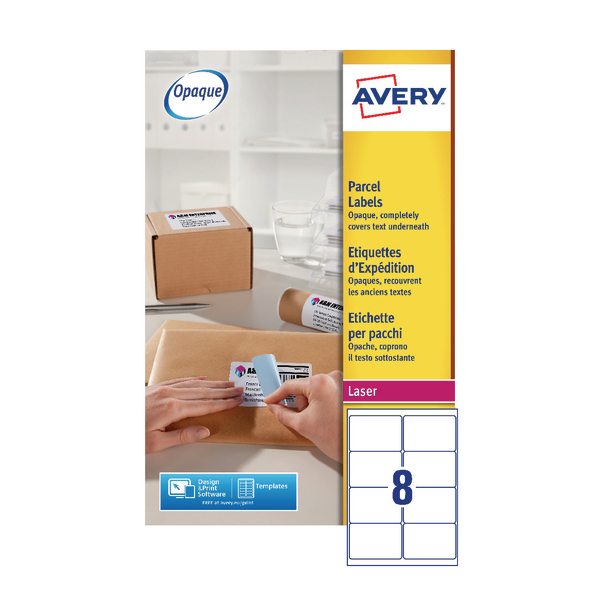 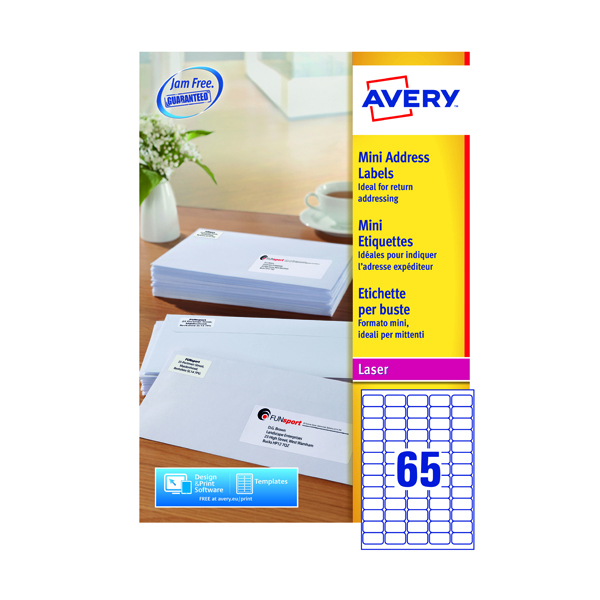 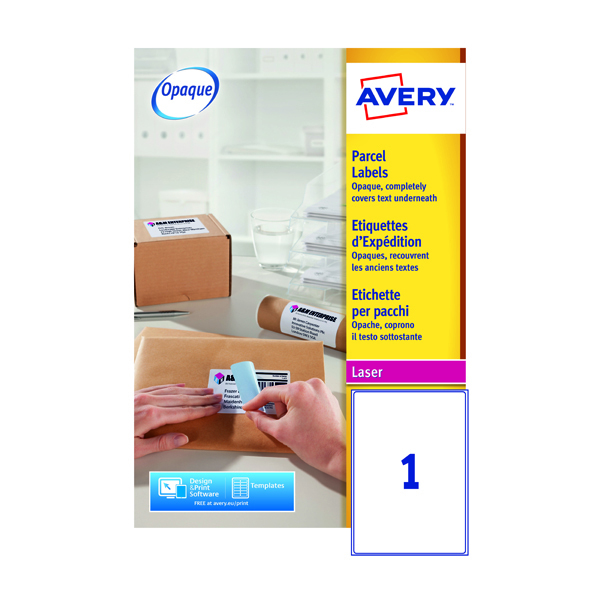 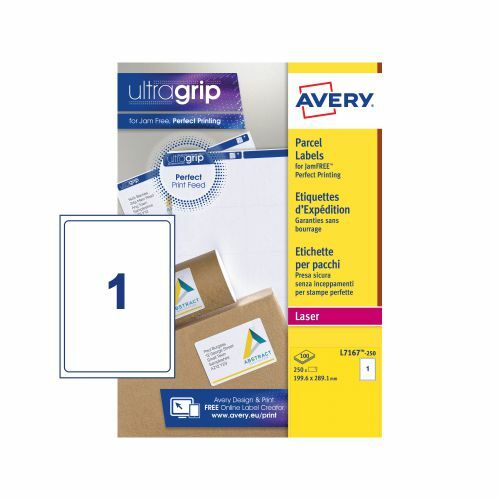 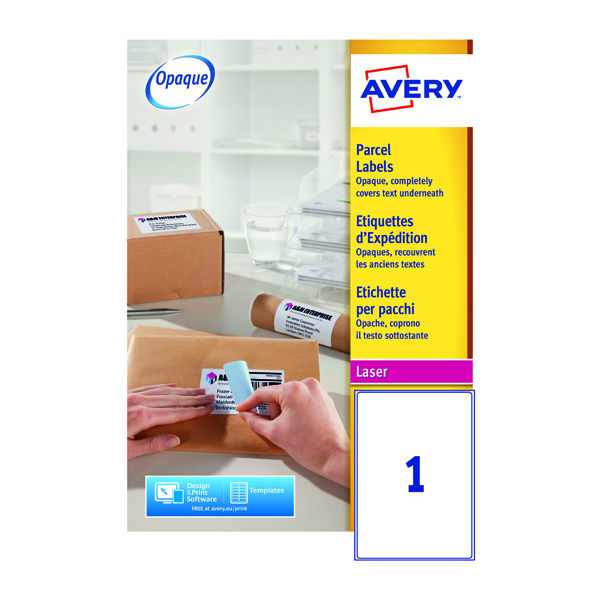 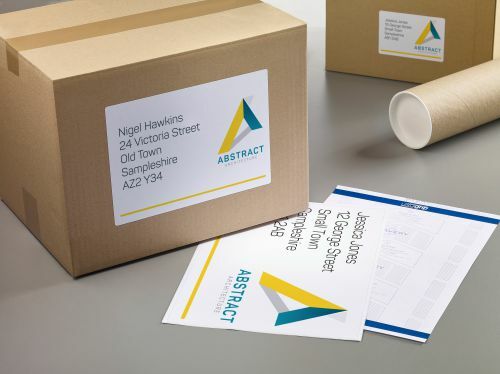 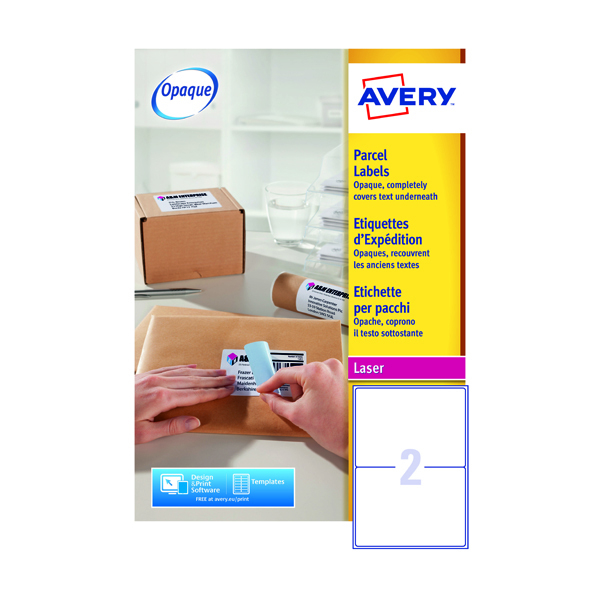 Avery Address & Parcel Labels give a smart, professional look that creates a lasting impression when sending mail to your customers and contacts. 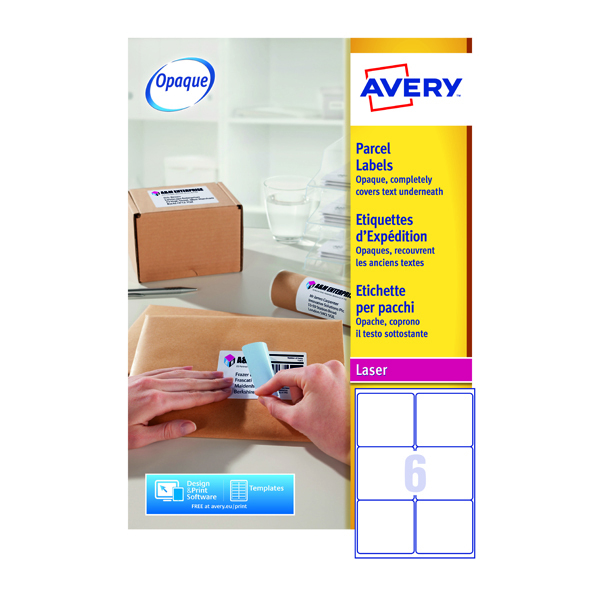 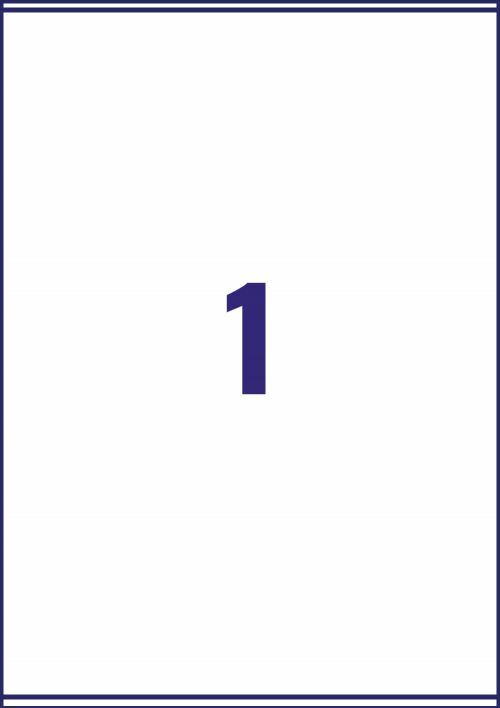 Our Laser Address & Parcel Labels now come with NEW UltraGrip microdot technology! 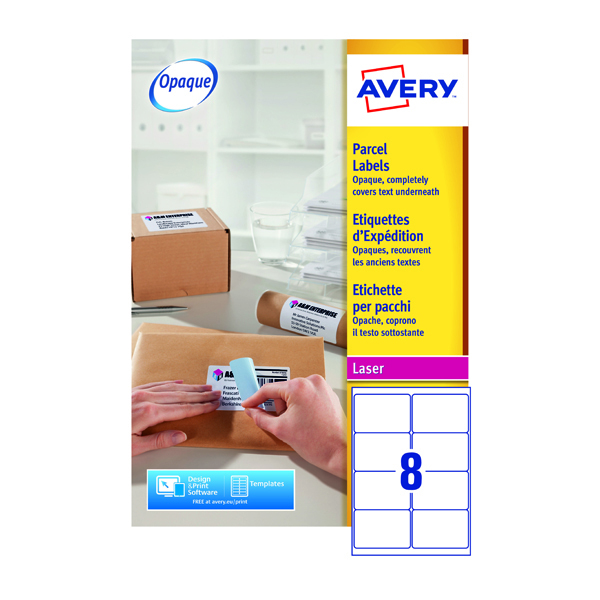 JamFREE Guarantee The Avery JamFREE guarantee means that your product is produced and formatted in a way that prevents adhesives bleeding into your printer. 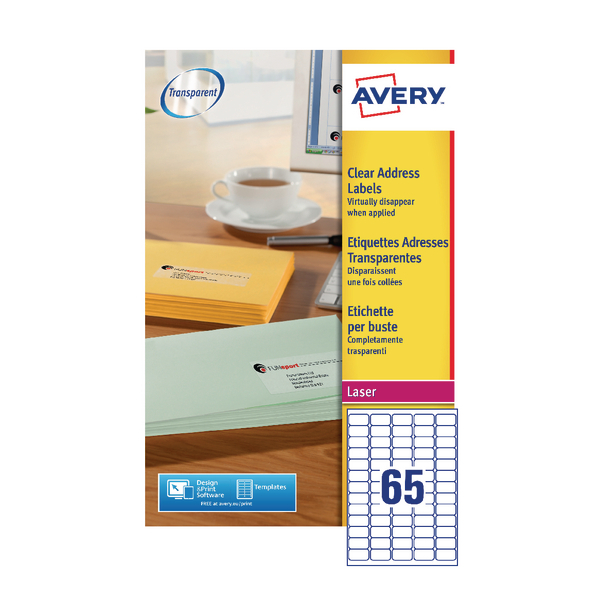 This will give you peace of mind by ensuring no printer jams due to adhesive build up.